Dan and I have both backpacked through six continents in our travels and whilst our style of travel has now shifted more to a flashpacker style, we still occasionally opt to stay in hostels in order to meet other travellers. Having studied International Relations & Politics at University, I have a passion for social justice and always love to hear about organisations that are making a positive impact on their community. 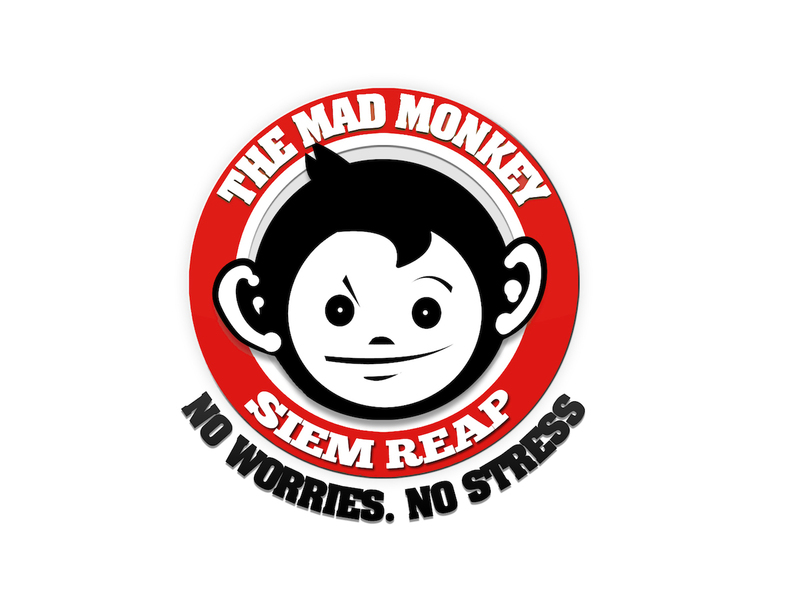 We recently heard about Mad Monkey Hostel in Siem Reap, a fun, upmarket, party hostel that is truly making a difference in their local community. Cambodia is a country that has been through a lot over the past few decades and Mad Monkey Hostel is truly making a real impact on the community and Cambodian people. It is nice to know that by choosing to stay at Mad Monkey, a little bit of your money is going to help the community and here is our 10 reasons why we think Mad Monkey is the best Flashpacker Hostel in Siem Reap. 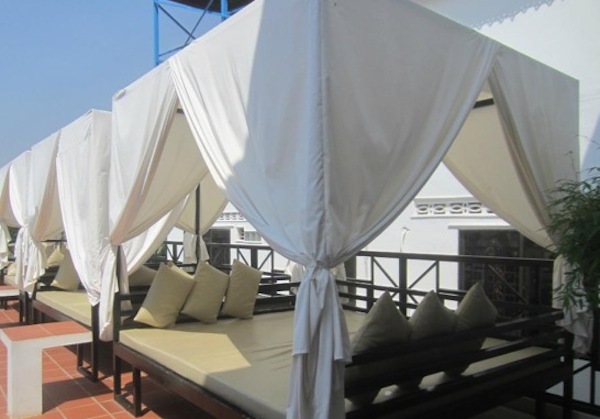 Mad Monkey Siem Reap has accommodation for 100 guests and is ideally located close to the temples, town and pub street. There are 9 types of room ranging from Budget Dorm Rooms with fans to Deluxe Single, Twin or Double Rooms with air conditioning. Their wide variety of rooms ensures there is the right type of room for every traveller, whatever their travel style and budget. All rooms are clean and safe, with secure luggage storage and safety boxes. Being Flashpackers, we would opt for a Deluxe Room when staying at Mad Monkey Hostel. The rooms are well priced and contain air conditioning, and an en-suite bathroom with hot shower and toilet, and some rooms even contain small balconies. We’ve had our fair share of dorm rooms and when travelling we like to stay in upmarket Flashpacker hostels occasionally in order to meet other travellers, but still like the privacy of our own room and bathroom. I love the fact that Mad Monkey really caters to all types of travellers. 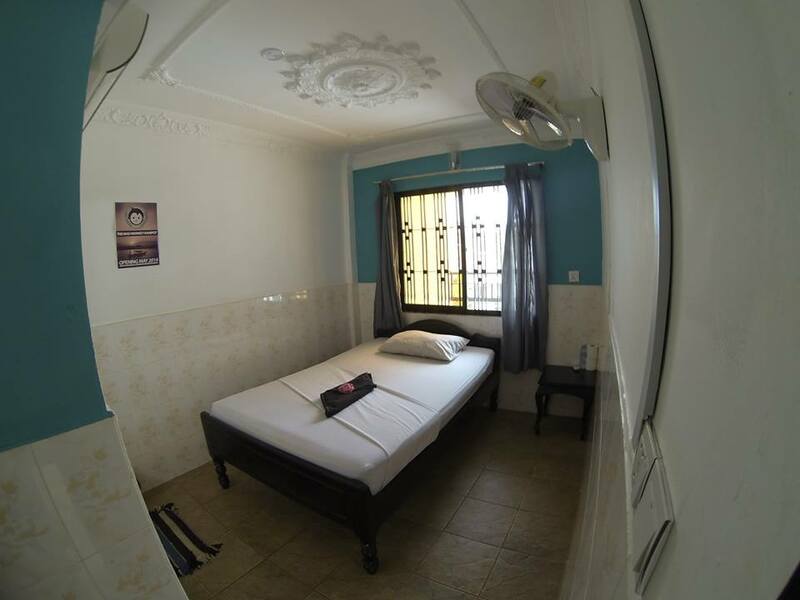 Mad Monkey Hostel is an upmarket hostel that has amazing facilities which any backpacker or traveller would love. In addition to their central location the hostel has a large swimming pool, pool bar and the only rooftop beach bar in Cambodia. As a traveller, in a tropical climate such as Cambodia a hostel with a large pool would be the first I would choose. It is always nice to stay in a hostel that has a restaurant simply for the convenience and to have a few of the modern comforts from home! We always love to try the local cuisine when travelling in different countries but occasionally it is lovely to have access to food from home! 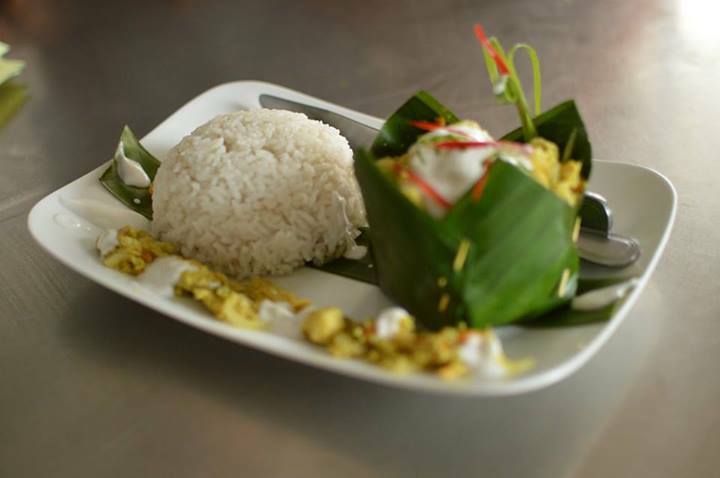 Mad Monkey’s restaurant cooks all the best Khmer dishes in addition to international and Western favourites such as Roast Dinners, Eggs Benedict and New York Cheesecake. I was really impressed by the huge variety on the menu and there’s something for even the fussiest of eaters. Mad Monkey is well known for their extensive list of tours, which number over 100. The staff are friendly and want to help travellers have the best time they can whilst in Siem Reap. 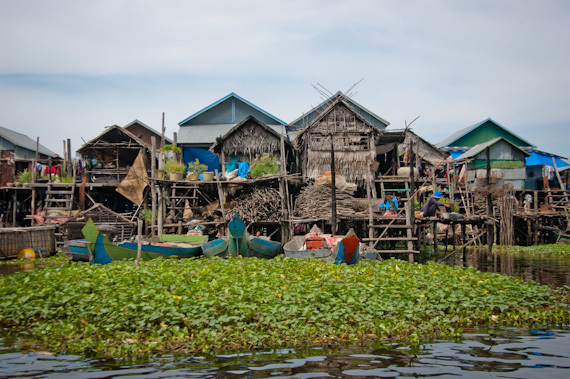 The tours range from Khmer cooking classes to quad biking, hot air ballooning, museum visits, tours to floating villages and national parks and their famous Booze Cruise. Whatever you want to do with your time in Siem Reap, Mad Monkey will ensure there is a tour for you. Mad Monkey is a fun, party hostel and they sure know how to have a good time! There is a busy events schedule at Mad Monkey with daily events and the occasional special event. 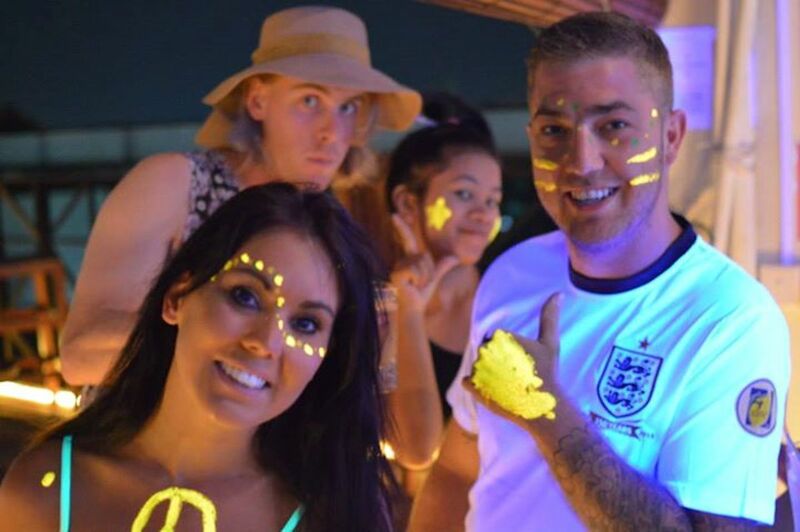 If you want to party whilst in Cambodia, make sure you book into Mad Monkey and you will have an amazing time, especially when everyone else is there for the same reason! My favourite from on their busy events schedule is held on the first Sunday of every Month and is their “Drunk As Hell for Water Wells” party. 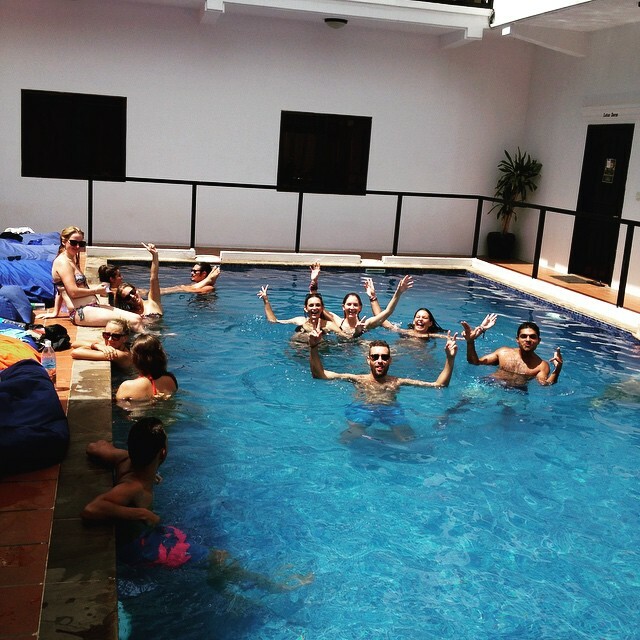 This pool party guarantees a good time and ensures you leave a better person, with 50% of the profits from the party donated to clean water projects in and around Siem Reap. It is certainly a good excuse to have another drink! Mad Monkey Hostels are a for profit social enterprise operating in Siem Reap, Phnom Penh and Kampot in Cambodia. I love their belief that as a foreign run business they have a duty to act responsibly and make a positive impact within their local community (a lot of companies could learn a lot from them). Mad Monkey Hostels have a wide range of projects and causes they support which makes them a truly ethical, socially responsible enterprise. They try at all times to ensure that their time and money goes into making a real physical and tangible difference to their local community. Mad Monkey believes that one of the major ways they can make a positive impact on their community is through its employees. Their Cambodian staff receive fair pay, private healthcare and sick pay, maternity leave, daily meals, a free English education and educational allowances for further education in addition, opportunities to progress within the company. The excellent treatment of their staff is also demonstrated through their very high staff retention rate. Another of Mad Monkeys major projects is their community outreach which includes a huge focus on Education. 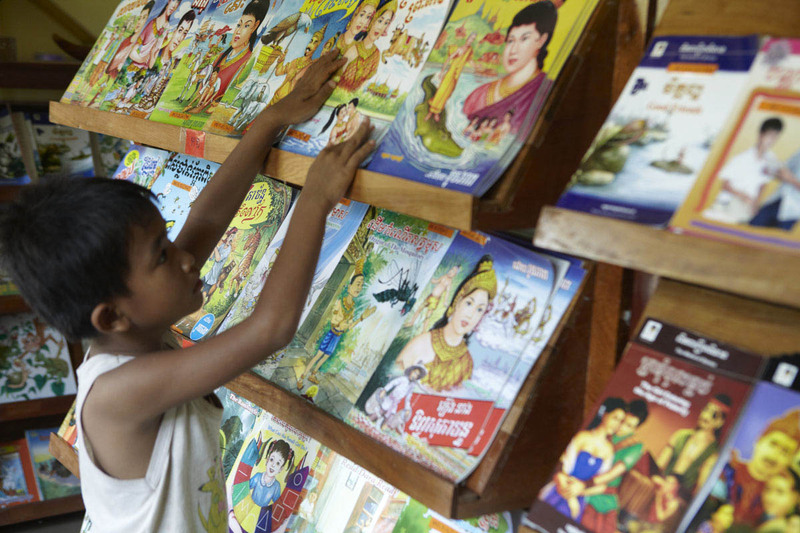 Most Cambodians do not have the same educational standards, and access to them, as we are used to in the west. Many children leave school at a young age due to poverty as parents would prefer to see the children bringing in money now to help their poverty stricken family and cannot see the long term benefits of an education when they simply need that money just to survive. Mad Monkey helps to develop facilities and fund school equipment such as the donation of educational materials and English books. They also raise all the money themselves and every cent raised goes to projects, without any administrative costs unlike a lot of NGO’s. 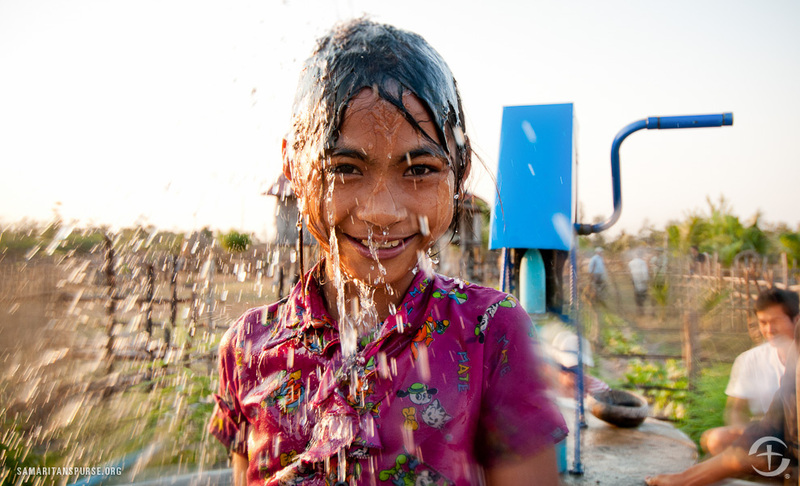 One of my favourite of Mad Monkey’s projects is their focus on building clean water wells. Those of us living in the Western world take clean drinking water for granted, and it is estimated that between 50-60% of rural Cambodians do not have access to clean drinking water. 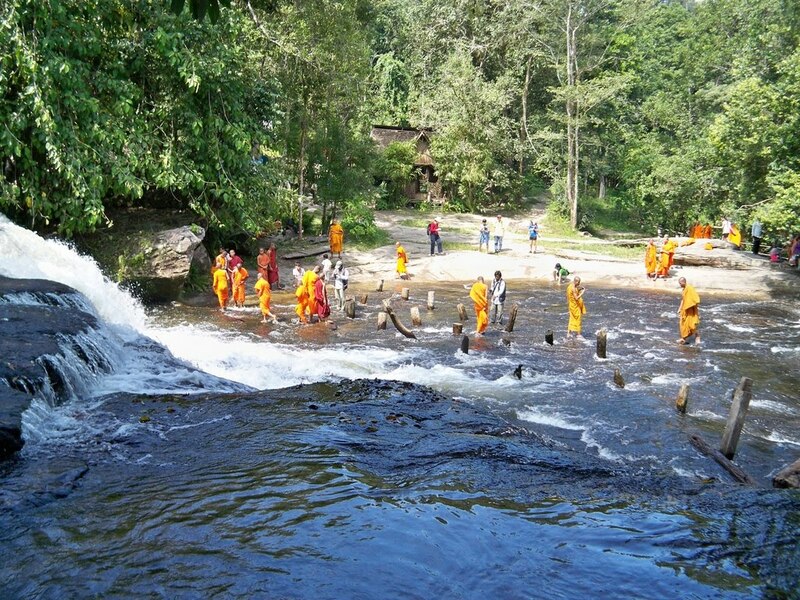 This leads to unnecessary deaths and illnesses from waterborne diseases. 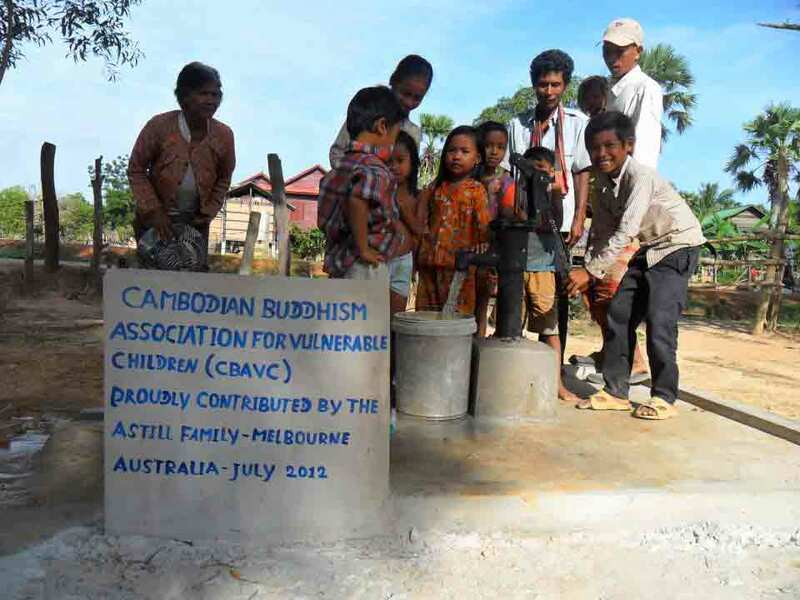 It only costs $230 to build a well in Cambodia and access to clean drinking water is something that dramatically improves many aspects of life for rural families in Siem Reap. 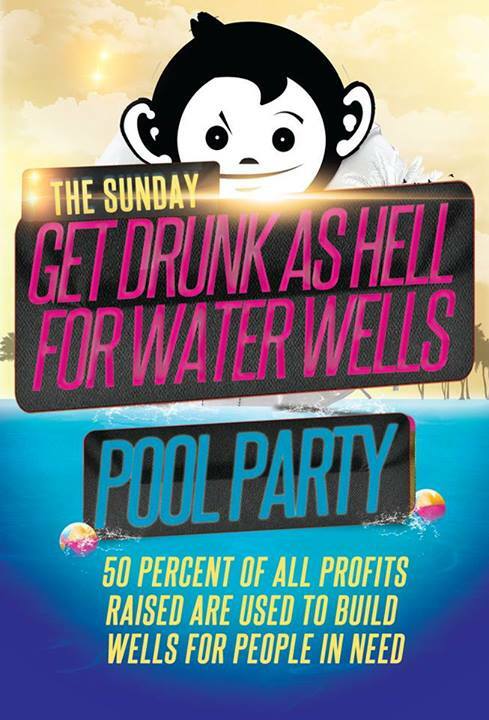 Mad Monkey have a target of building one well a month and as I mentioned before 50% of all profits from their monthly pool party goes to building wells. I find people are always very honest (with positives and/or negatives) in their on-line reviews and before booking any hotel or hostel, I always ensure I read on-line reviews on TripAdvisor or Hostel Bookers. 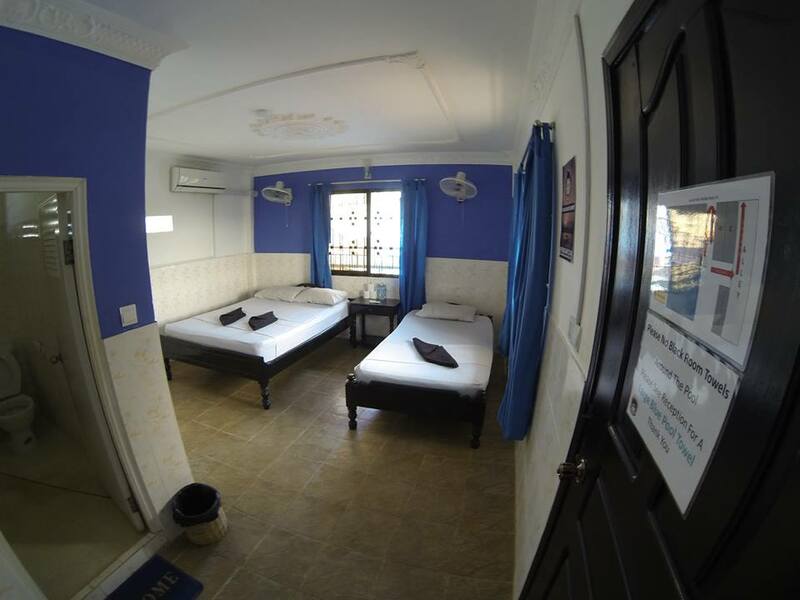 The reviews for Mad Monkey were very positive in terms of everything we look for in a hostel including location, safety, amenities, internet, social scene, fun and cleanliness. The only negative being from people who had comments about the party nature of the hostel. From our travels, we have found that hostels which are party oriented are always up front about that in their advertising and on their website. Mad Monkey has made it very clear that they are a fun hostel, but also make notes which rooms are furthest away from the bar and will therefore be the quietest. The few complaints on-line are evidently from people who haven’t done their research into the hostel and aren’t suited to a party hostel. Having both travelled extensively across six continents we have stayed in our fair share of hostels. We love staying in hostels for the social aspects such as meeting new people, but it is not often that we come across hostels or hotels that give back so much to their local community. Mad Monkey gives so much to their local community and by staying there you are also helping! We love their Flashpacker choice of accommodation and facilities, in addition to the seriously fun social scene. We are planning on going back to Cambodia in about 12 months time and will certainly be staying with Mad Monkey when we visit. Images supplied by Mad Monkey Hostel. This post is brought to you in collaboration with Mad Monkey Hostels.